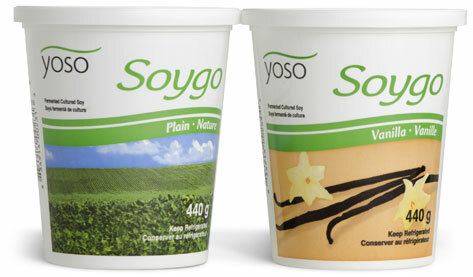 Although our oldest dairy-free yogurt, Vanilla and Blueberry Soygo (the 440g container), will no longer be available at Loblaws, we do encourage you to try our soygo multi-pack, our super creamy coconut yogurt 440g and our delicate almond cashew yogurt 440g that are all available in their fridges now! For those of you hooked on our Soygo, you can still find it in the refrigerated section of organic foods in Metro and Sobeys across Ontario, Quebec and the Maritimes. Of course, our independent health food retailers have always been the back bone of the Yoso brand, and they have been carrying our fermented cultured soy for many years. 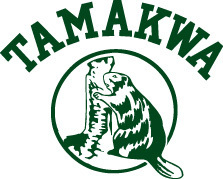 If you ask your local shop for our products, they will likely consider carrying them for you! We apologize for the inconvenience – we wish we could offer all of our dairy-free products everywhere, and our small, family business is working on it – with your support. Thank you!